Teen farmer in his family's field. NASHVILLE, Tenn (RFD-TV) The Outstanding Young Farmer National Competition is the oldest young farmer competition in the country, and is now underway as the top 10 nominees from across the country are in Cincinnati, Ohio, where 4 national winners were chosen on Saturday. 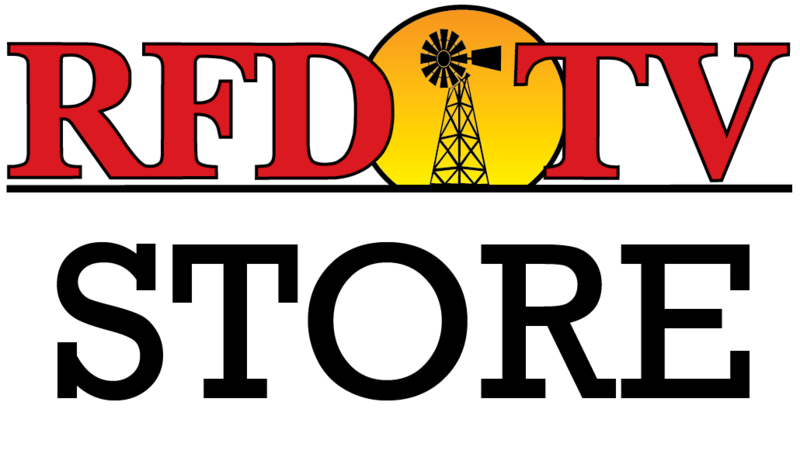 The President of Outstanding Farmers of America as well as the four winners will be interviewed on RFD-TV’s “Market Day Report,” and those interviews will subsequently be posted to this page. Jeff Thomson, President of Outstanding Farmers of America, joined us on the phone to give an overview of the challenge: briefly explaining its history, goals, the criteria whereby the top winners are chosen, the rewards offered, and how those interested can get involved in future competitions. Winner Jess Niederer joined us on Tuesday to explain a bit more about the competition, and what she has done to win such an accomplishment. In the video above, she explains how her farming operation has grown from one and a half acres to over eleven acres. Nate, another winner of which, operates a 250-acre farm in Mount Vernon, Washington, much of which produces organic produce. Hear Youngquist talk about his farm and winning the Outstanding Young Farmer award in the video above. Joe is an accomplished young farmer from Northford, Connecticut. A fourth generation farmer, he owns "Farmer Joe's Gardens," and sells produce to consumers via a website and a farm stand. Hear more from Joe in the video above. Kevin is a young farmer from North Dakota. He is a third generation farmer and operates on over 5,800 acres of farmland. Find out more about Kevin in the video above!